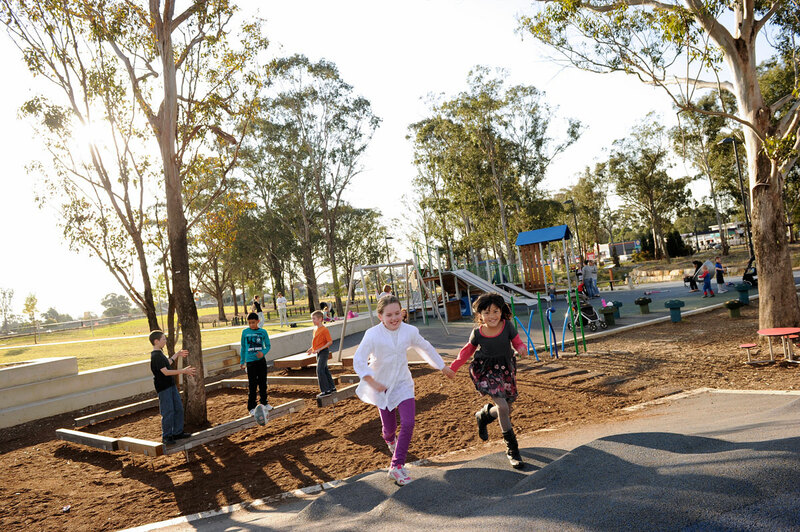 Blacktown City has over 800 open space areas with many of them featuring playground equipment for children to enjoy. 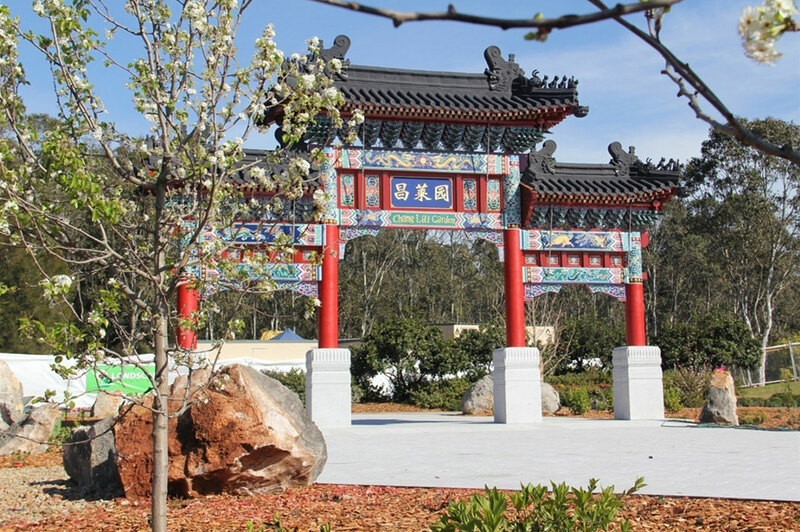 Also ideal for picnics, family gatherings, social games, resting, relaxing and even health, wellbeing and fitness activities with more and more parks installing permanent outdoor fitness stations for public use. 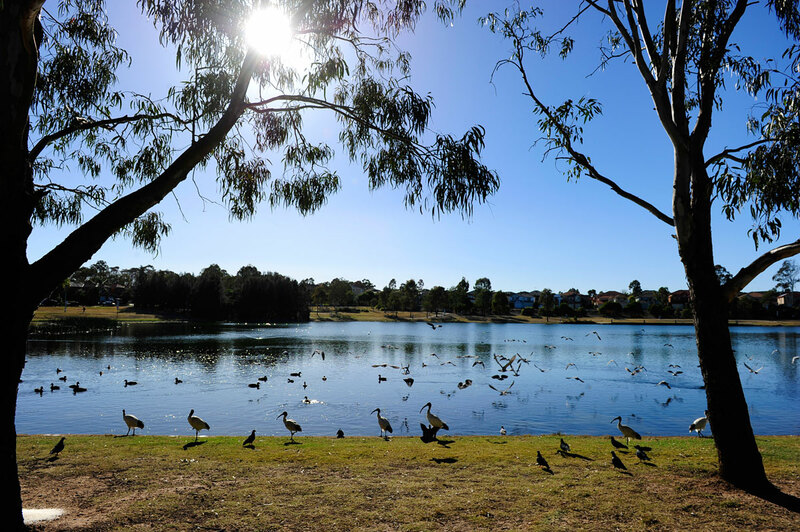 Nurragingy Reserve at Rooty Hill is a sprawling natural bushland reserve of more than 84 hectares and offers picnic and BBQ areas, children’s playgrounds, walking and cycling tracks, formal garden areas and a picturesque lake. 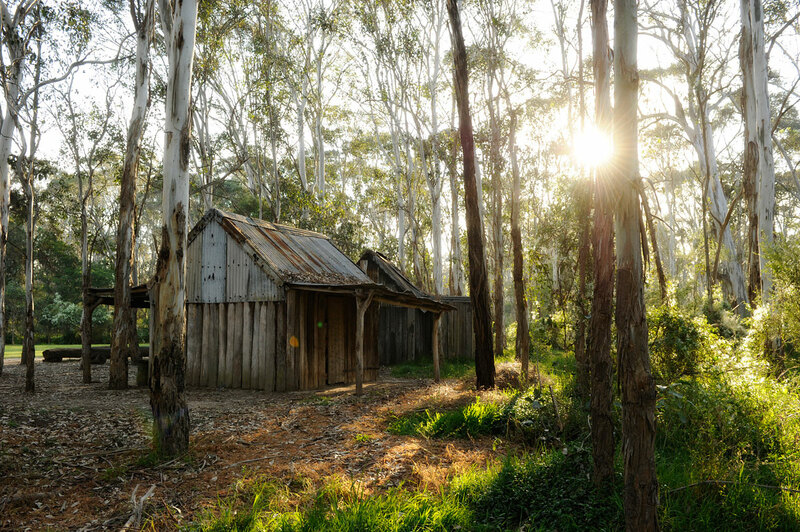 Also located with Nurragingy Reserve is the quaint little Nurragingy Blacksmith Hut, where traditional blacksmithing demonstrations are held some weekends and the Water Splash Area, where children love to get wet as they splash around the water sprays during the summer months. Prospect Reservoir is located on Prospect Creek and was the first earthfill embankment dam in Australia. It remains an integral part of Sydney’s drinking water supply and is required in times of high demand for water. Lookouts give you unimpeded views of the dam and its immediate surrounds. The original buildings, structures and machinery related to the construction of the dam can also be found and viewed here. A lovely space to picnic with children's playground equipment on offer. Also enjoy walking and cycling on the tracks found here. 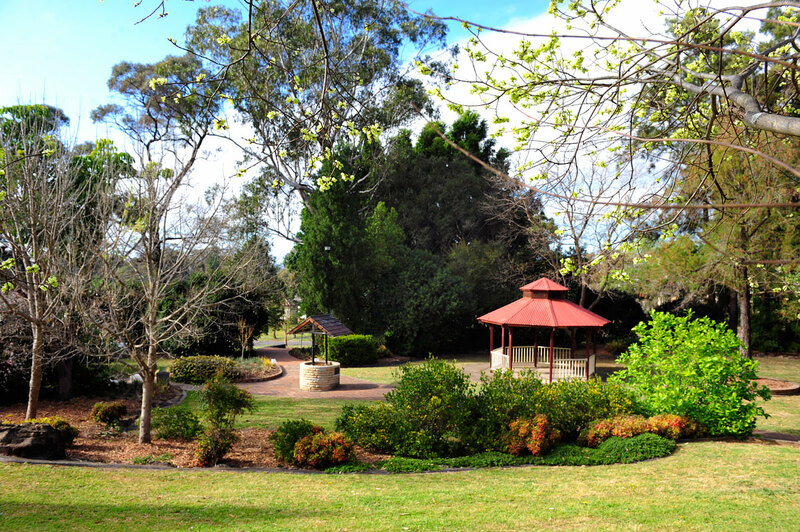 Surrounded by the historic Rouse Hill House and Farm, Rouse Hill Regional Park is a little bit of country in the suburbs. 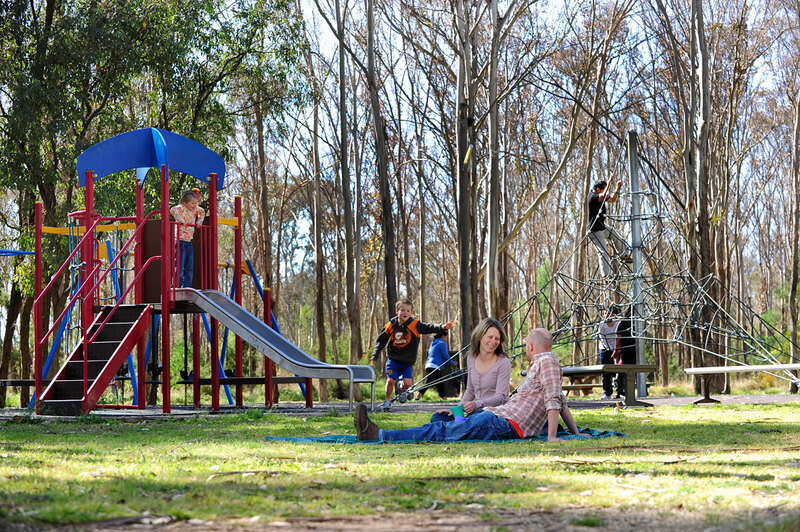 Featuring picnic and BBQ areas, plenty of space for family bike rides or rejuvenating walks, you can even bring your dog along. 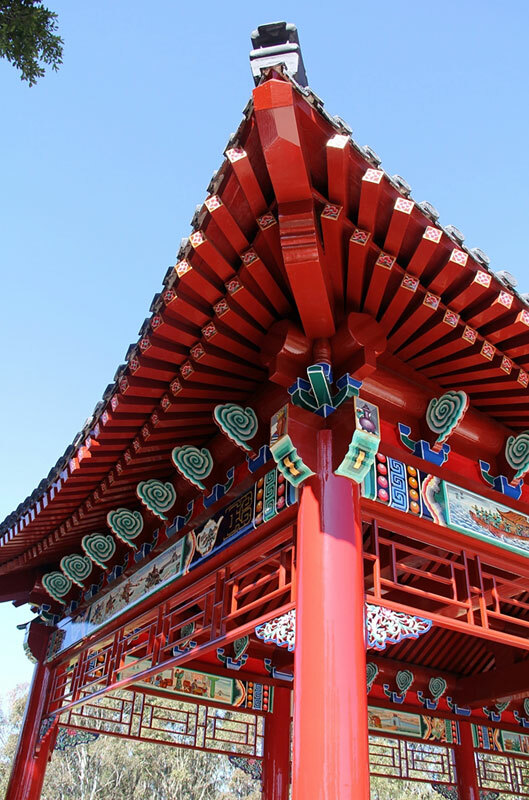 The children will love the large wooden adventure playground area and you will enjoy the tranquillity. 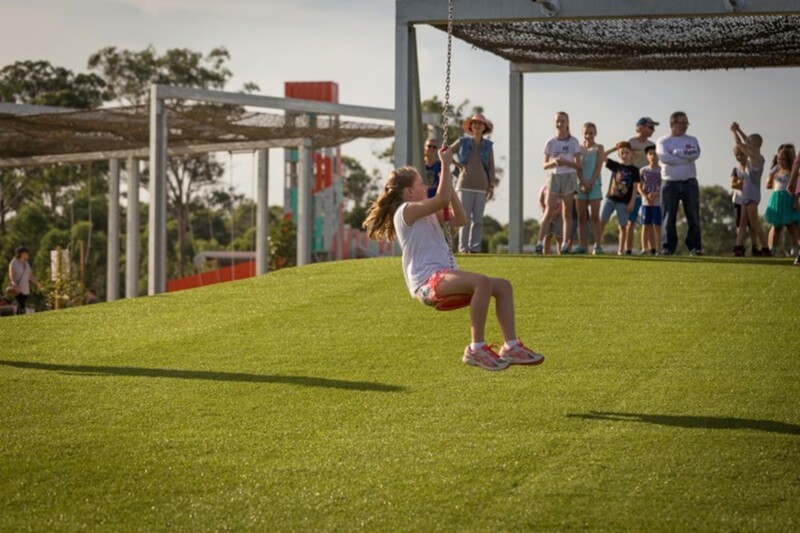 Having undergone a wonderful transformation, this historic showground is now home to lovely open spaces, picnic and BBQ facilities, fun children’s playground and water splash zone, where children enjoy getting very wet by shooting the water canons and splashing through the water sprays during the summer months. 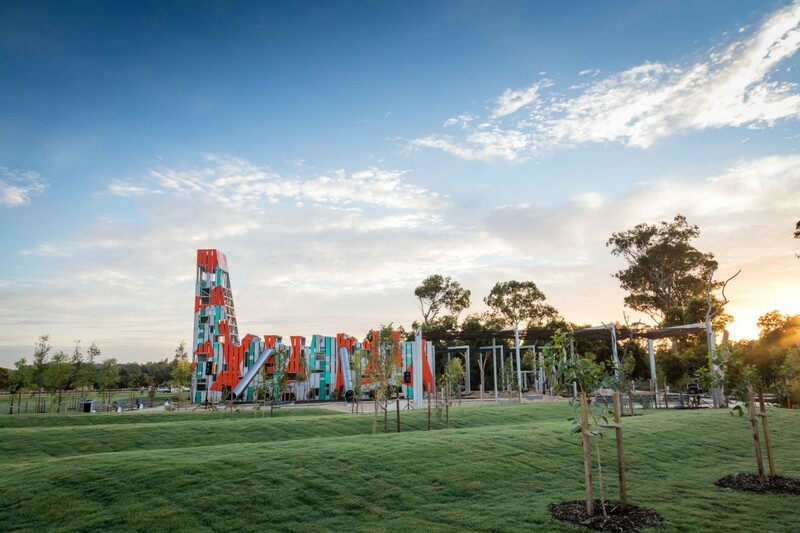 Come and explore Western Sydney Parkland's $15million Bungarribee Park featuring an ultra-modern playground, 14-metre-high playtower, 50-metre-long flying-fox, giant swings, water play, walking and cycling tracks.